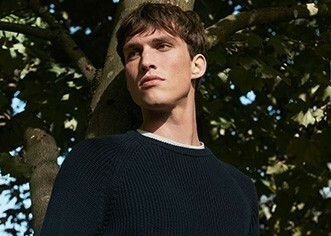 Sunspel's piqué fabric is woven from the finest Pima cotton for durability and softness. Every detail of this polo has been perfected, from the rib collar and cuffs to the side vent and branded shell buttons. 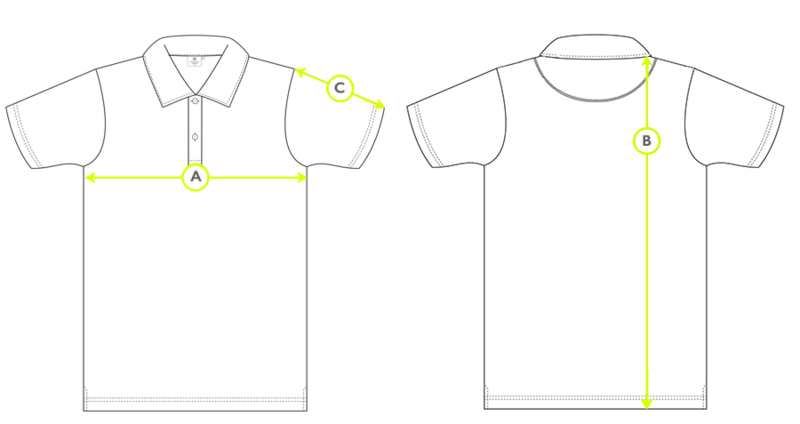 An elegant pique polo shirt.